Rev Scott Burton said it was an "incredible honour" to play a key role in the inaugural Perthshire Pride event in Perth. He will use the opportunity to apologise to the region's lesbian, gay, bisexual and transgender (LGBT) community on behalf of the Church of Scotland for any "cruelty and injustice" they might have experienced. Mr Burton's gesture follows a decision made by the General Assembly in 2017 to endorse a call on the Church to take stock of its history of discrimination at different levels against gay people and apologise individually and corporately, while seeking to do better. Perthshire Pride, which is being held in Perth Concert Hall Plaza, will feature live music, a licensed bar, charity stalls and other entertainment. 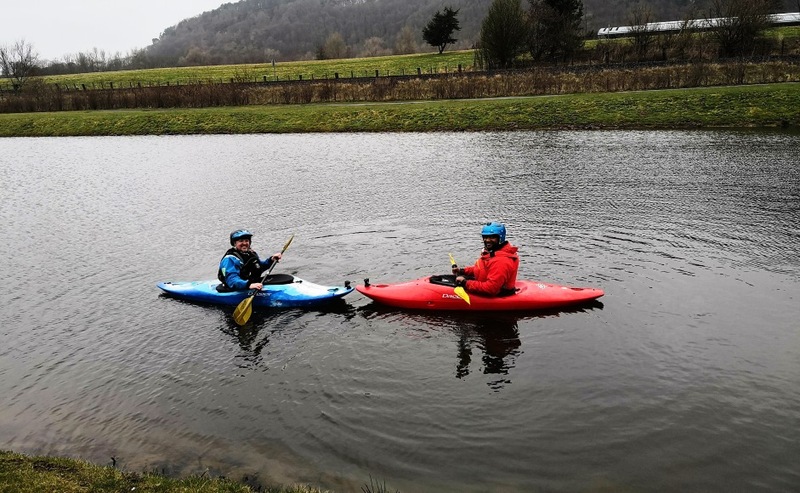 There will also be a space for service providers such as housing agencies, employers, health organisers and local councillors to engage with the Perth and Kinross’ LGBT community. 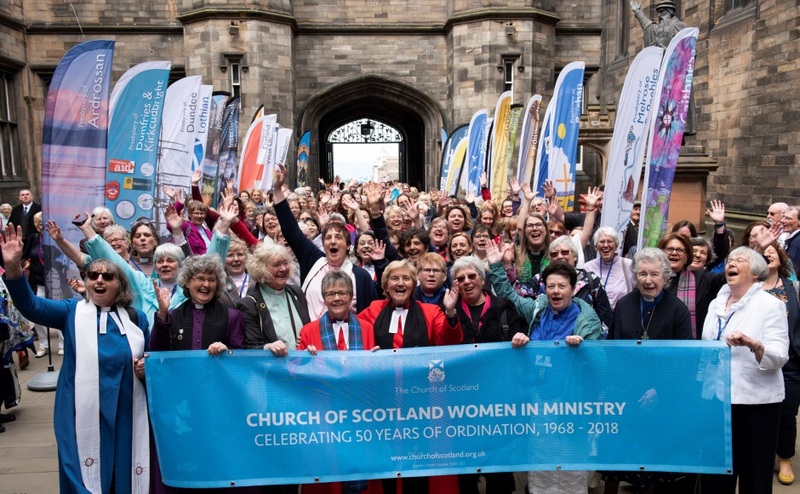 Mr Burton, minister of St Matthew’s Church in Perth, said: "I am absolutely over the moon to be invited to open this fabulous occasion, it is an incredible honour. 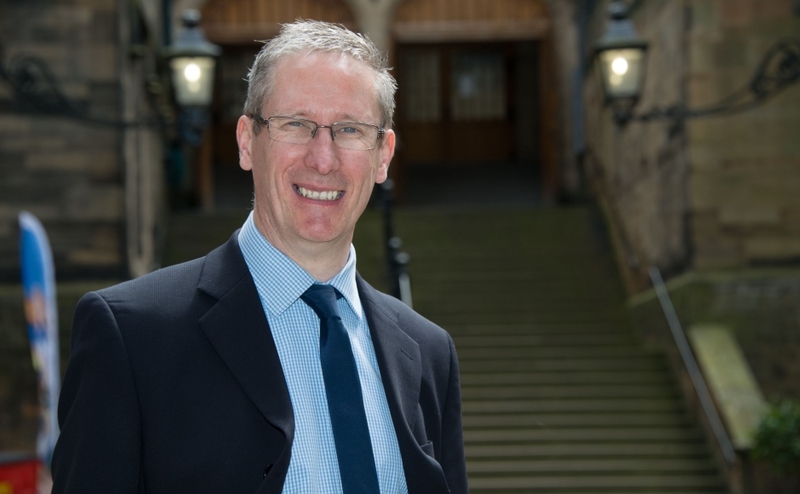 "I will be taking the opportunity to apologise to members of the LGBT community if they have felt hurt, insulted and ostracised from the Church of Scotland. "Forgive us for all the pain we have caused you and which we continue to inflict on you”. Mr Burton, who is married to Jill and has two daughters, will tell festival goers that they will always be welcome in his church. "I want them to know that my congregation and leadership team at St Matthew’s stand with every person here who has been ostracised and criticised by the Church for simply being who they are," he added. "We stand in solidarity with every person here who has been damned and denounced spiritually, psychologically, emotionally and physically by those who try to make out LGBT people are somehow second class . "They are not second class and I, and a growing number of people within the Church, believe that they are the people that God has created them to be." Mr Burton said he respected the sincerely held, but contrary views of other people within the Church and respectful dialogue is the only way forward. "They, as I, take the Bible seriously," he added. "Yet there needs to be, and there is, much respectful dialogue within the church about exactly what these Bible words mean today. "All of us in this rapidly changing world are needing to rethink our understanding of many things, and in the Church it is a challenge to interpret ancient scriptures for the modern world as well as how these texts may have been understood by the ancients. "So, I want to acknowledge my respect for the sincerely held, but differing views, from more progressive conclusions, because, just as we are entitled to our views, so those we disagree with are entitled to theirs." Mr Burton said people must remain open to varying viewpoints in a free society. "And in a peaceful and civilised society, we do everyone a favour if we learn how to disagree without being disagreeable," he added. "Love changes the world for the better and I hope and I pray that Perthshire’s first ever Pride event is going to be a day of love, not hate," he added. 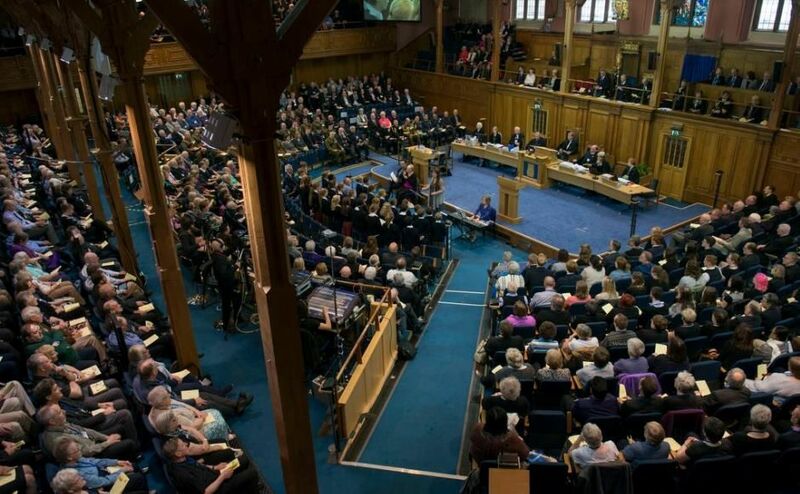 The General Assembly debates issues of importance to the Church of Scotland.